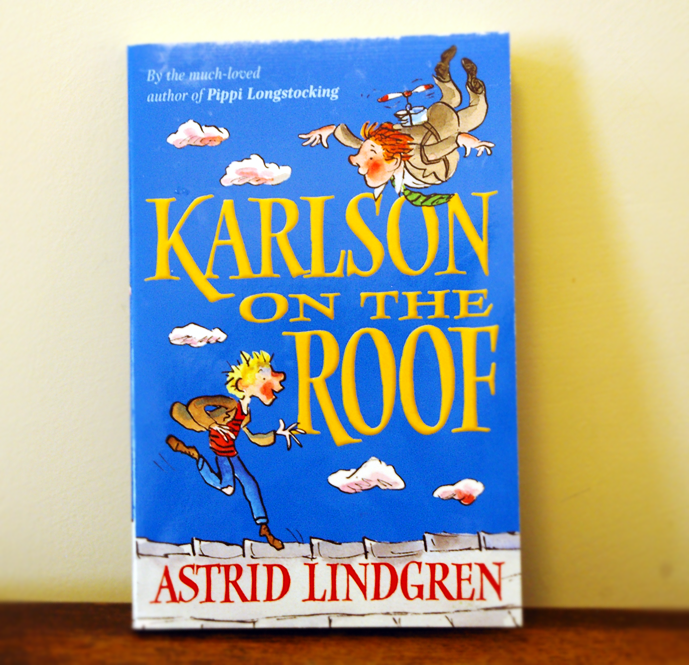 Today is about a children’s book I remember loving reading when I was about 8… or 9, it is called “Karlson on the roof” by Astrid Lindgren. 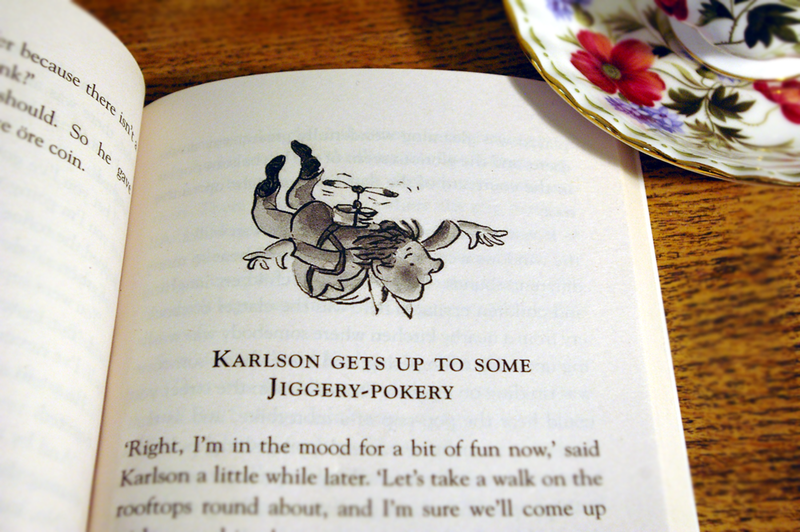 It’s a story about a boy who discovers a little mischievous man living on his roof (Karlson). Karlson causes lots of chaos and gets the boy into lots of trouble, it is good fun! The story has always stayed with me and affected me to the point that I used to dream of flying around with a propeller stuck to my back! For years though, I couldn’t find the book as I didn’t remember what it was called, amazingly my lovely hubby found it on Amazon and got it for me for my birthday last year! This entry was posted in memorable monday and tagged Astrid Lindgren, children's books, Memories. Bookmark the permalink. I have ABSOLUTELY no memory of this book! haha!